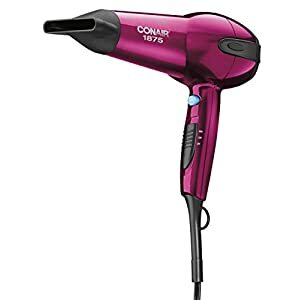 Guaranteed style with every use of the Conair tourmaline ceramic style. 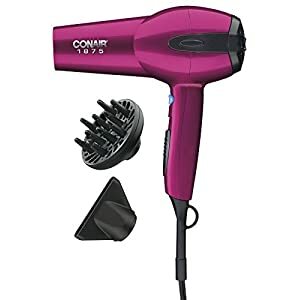 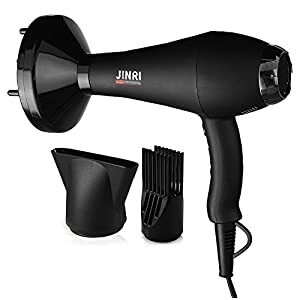 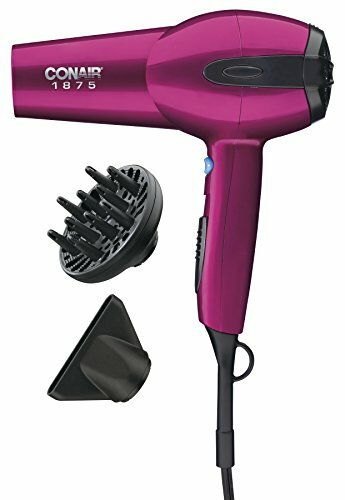 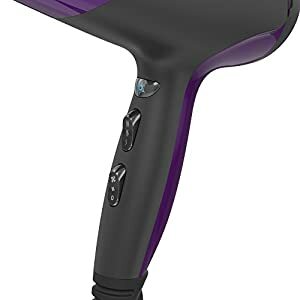 This advanced styling tool features a high-torque DC motor that delivers tourmaline ceramic and ionic technology for protection against heat damage and 75% less frizz. 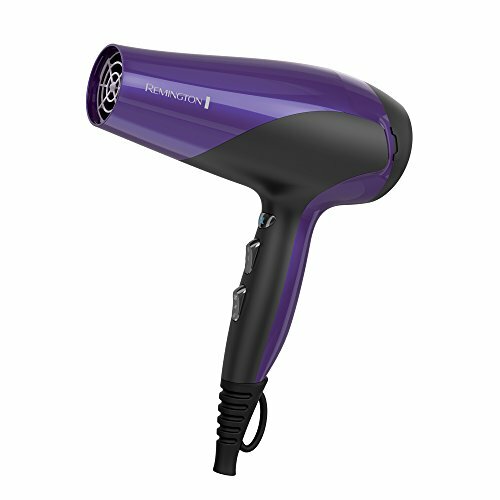 3 Heat/ 2 Speed settings allow for custom heat and airflow to enhance waves, curls and sleek styles. Includes concentrator for smooth and sleek styles as well as a diffuser for curls and waves! 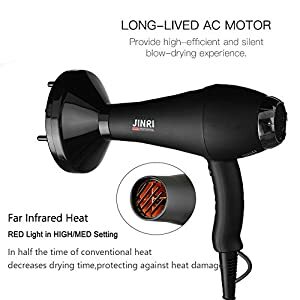 Passed ETL and ROHS centifcation,1 year replacement and 2 years warranty.